As a Haida-owned company, Taan Forest is acutely aware of the cultural and historical significance of the forest to the peoples of Xaayda Gwaay.yaay Haida Gwaii. Our mission, goal and mandate is to find the balance between managing the forest resources entrusted to us, providing well-paying jobs and running a profitable business. Interested in joining us? Since 1989, Richard has spent his entire career in the logging industry on Xaayda Gwaay.yaay Haida Gwaii. He worked in the operation department of several on-island employers. Richard first took on a management role when he was hired as contract supervisor by Taan Forest in May of 2011. After several years with Taan Forest, Richard became the General Manager in 2015. Richard oversees all departments within Taan Forest's management of Tree Forest License 60 and Forest License. His main focus is on contract development, negotiation and implementation, as well as logging plan and budget creation. 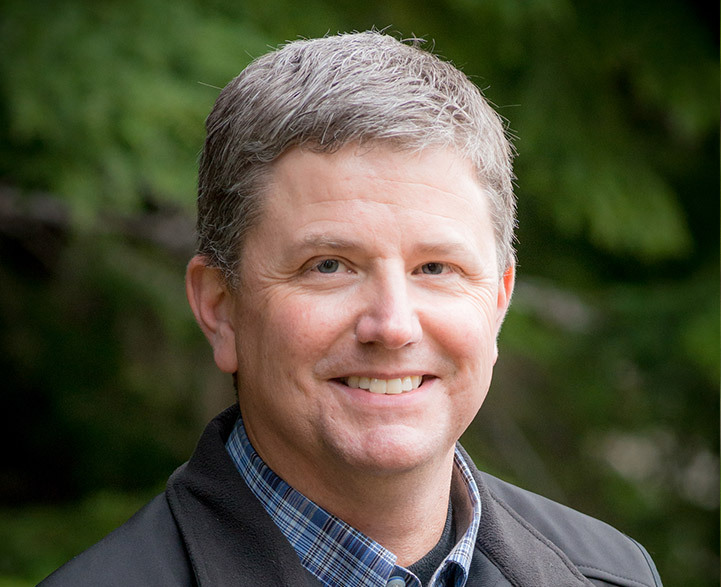 Prior to joining the Taan Forest team as Planning Manager in 2013, Jeff was a consultant to Taan Forest managing the Forestry and Engineering departments since its inception in 2010. Jeff is responsible for the consultation and demonstration of sustainable forest management on Haida tenures. 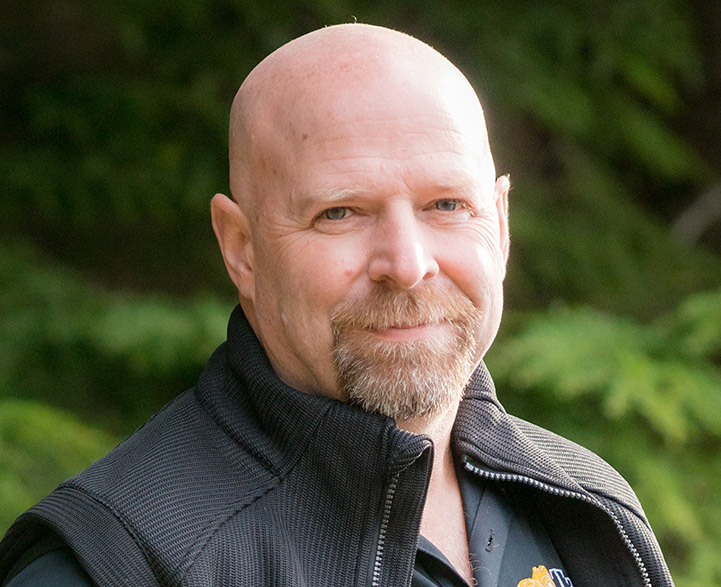 Jeff ensures the Haida Nation’s management objectives and provincial legal requirements are implemented throughout Haida Tenures while managing a harvest level that supports Island employment and economic stability. Jeff is a Registered Professional Forester and holds a Bachelor of Science in Forestry and Resource Management from the University of New Brunswick. 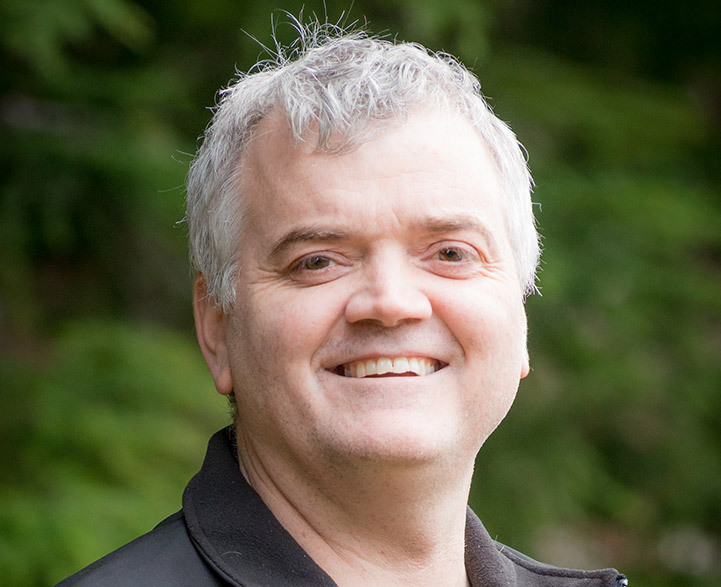 Jeff started his forestry experience in 1990 including work in Nova Scotia, Manitoba, Saskatchewan and coastal BC experience in 1995 including consulting work with Tla’amin, ‘Namgis, Gwat’sinux, Wei Wai Kum, We Wai Kai and Gitxaala Nations. 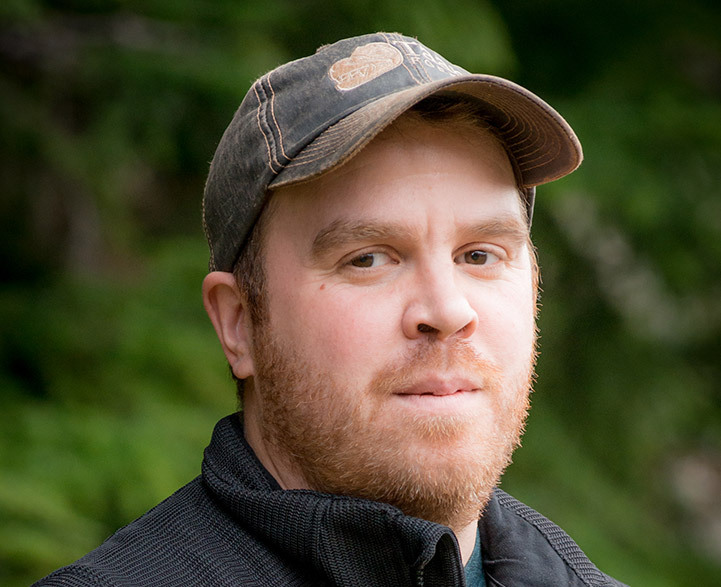 Jerome has been with Taan Forest since 2011 completing quality/control of block development by employees and local contractors, while ensuring Haida Gwaii Land Use Objectives Order and Taan Forest's Corporate Management System is followed. At present, in addition to his block development work, Jerome works with Taan Forest's operations supervisors for Corporate Management System standard compliance and ensuring production timelines are being met. Jerome is a Registered Forest Technician and holds a Forest Technician Diploma from the Maritime Forest Ranger School. Jerome has worked in forestry since 1988 and coastal forestry since 1996. He has spent time working in New Brunswick and British Columbia. Jiixa Lisa oversees the daily operations for the finance department. 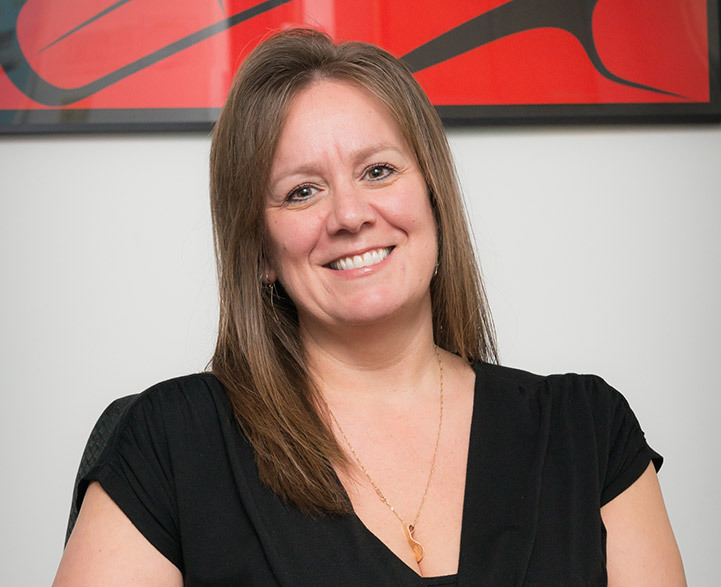 She is also responsible for the implementation of Taan Forest's strategic initiatives at an operational level, setting goals and objectives, and developing a framework for these to be met. She ensures local vendors and contractors are paid promptly ensuring cash flow of the operations is at a sustainable rate. She also manages and maintains the company’s major contractor accounts, exports electronic scaled data for the development of contractor payment statements, enters all customer payments, balances and processes provincial government licence and permit fees, processes employee payroll, group benefits and pension plans and takes care of month-end reconciliations of contractor files and company bank accounts. Jiixa has been in the forest industry since 2011. SGaana SGap Gary ensures the contractors are following the contract and Standard Operating Procedures, he completes pre-works with contractor foreman and crew, manages worksite and facility inspections in all active blocks, attends to dryland sorts, maintains shops, and managers float camp and fueling stations. SGaana SGap has worked in the logging industry since 1998 and for Taan Forest since 2014. SGaana Gwas Richard monitors all processing and bucking specifications to ensure maximum quality and value is achieved by following the market requirements. He maintains the Ministry of Forests, Lands, Natural Resources and Rural Development documentation and submits timbermark and/or scale requirements. SGaana Gwas implements changes in areas of scaling for the dryland-sort operations by conducting in house auditing of grading, bundling and recording of sorts. Sgaana Gwas monitors the wood in the boom ensuring all logs are properly bundled and labeled and reconciles any differences between paper and physical count. SGaana Gwas has been in the forest industry since 1980 in various capacities and has been with Taan Forest since 2017. 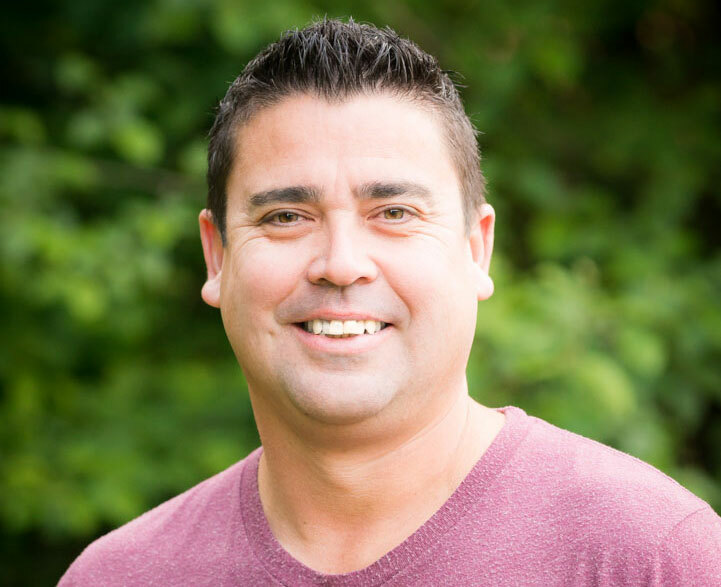 Rodney is owner of Pioneer West Resource Management Ltd and started as a consultant with Taan Forest in September 2014. Rodney is responsible for the supervision and quality control of Taan Forest's contract engineers. 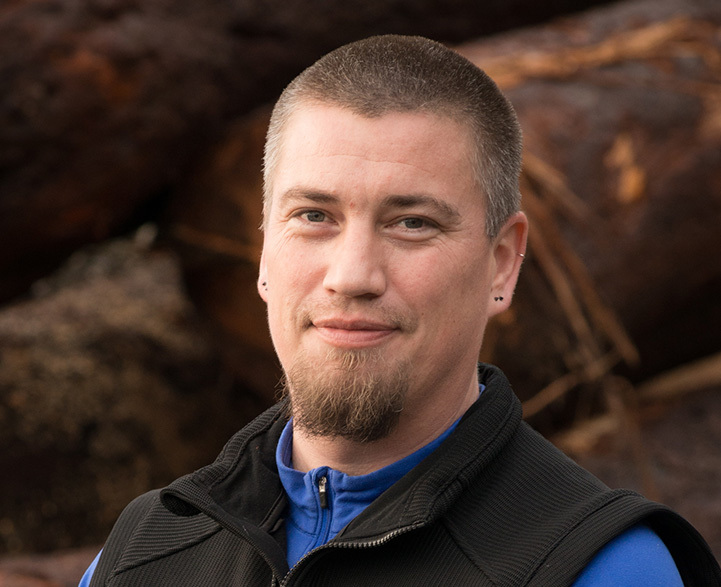 He ensures the work the Taan Forest contractors perform follows the standards set forth in the Haida Gwaii Land Use Objectives Order and the Forest Stewardship Council (FSC®). He also works alongside Taan Forest staff engineers in completing a percentage of the engineered blocks to be harvested as part of Taan Forest's annual allowable cut. 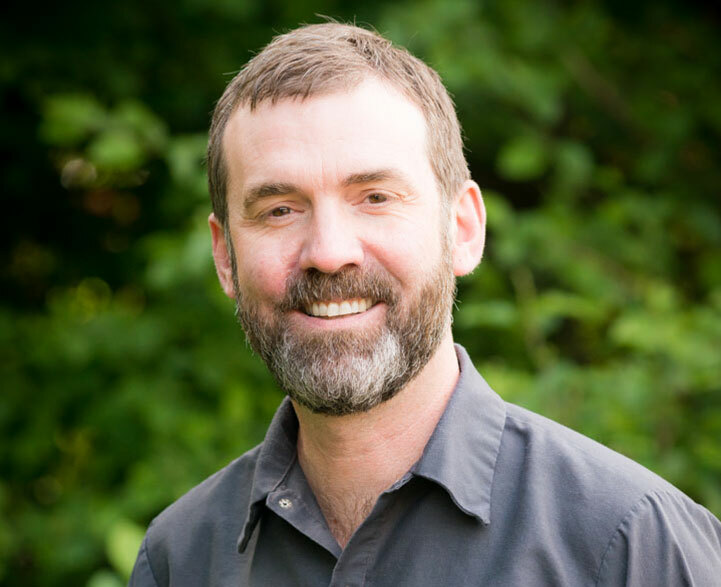 Rodney is a Registered Forest Technician with a technical diploma from the Maritime Forest Ranger School (Fredericton, NB) and a renewable resource management technical diploma from Holland College (Summerside, PEI). Rodney and been working in forestry since 1992 and in coastal forestry since 1998. Bill has been Operations Forester since November 2016 in a consulting role and became a Taan team member in March 2017. Bill is responsible for day-to-day operational workloads including: site plan and assessment reviews, develop-permit submissions, supervision and support the area foresters, completeness of silviculture activities, and assisting with the management of Taan’s silviculture obligations. Bill is a Registered Professional Forester and holds a Bachelor of Science in Forestry from the University of New Brunswick. Bill has worked in the coastal British Coluimbia forest industry since 1995. Yaahl Sgwaansang James has been working with Taan Forest since September 2013 when he was hired as a junior forester. In 2014, he completed the Council of the Haida Nation’s Cultural Feature Identification (CFI) course. 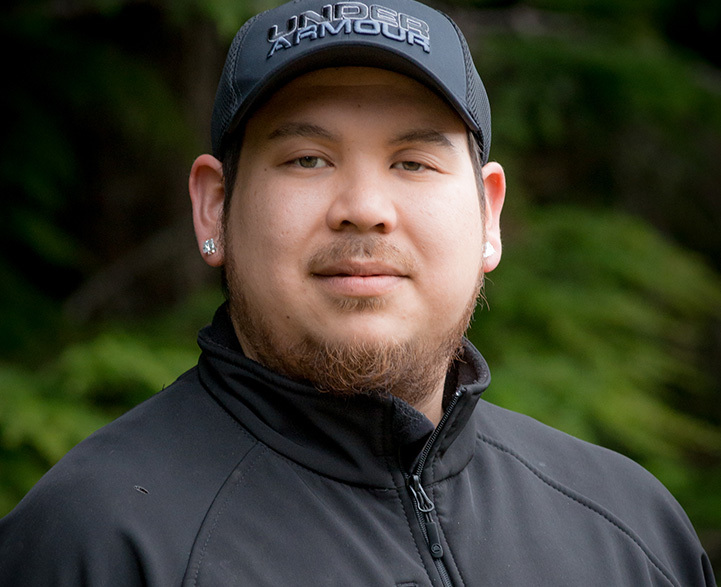 As a CFI certified surveyor, Yaahl Sgwaansang uses his extensive knowledge of Xaayda Gwaay.yaay Haida Gwaii to help protect our diverse resource values and help meet Taan Forest's goals as a steward of the land. 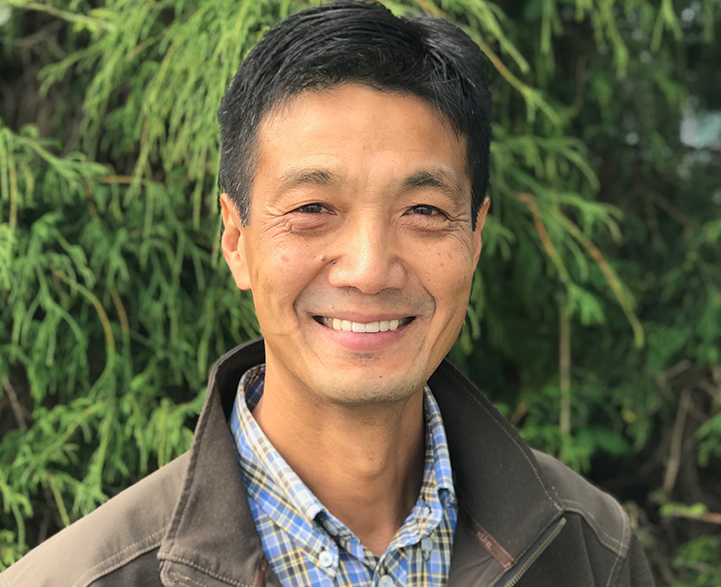 Yaahl Sgwaansang assists with the road and cut block layout and surveying, including stream assessments, stream classifications, road traverses, timber evaluation. Nyla was born and raised in Swan River, Manitoba. She attended UBC and graduated with a Bachelor of Science in Forestry (Forest Resources Management Major) in 2015. 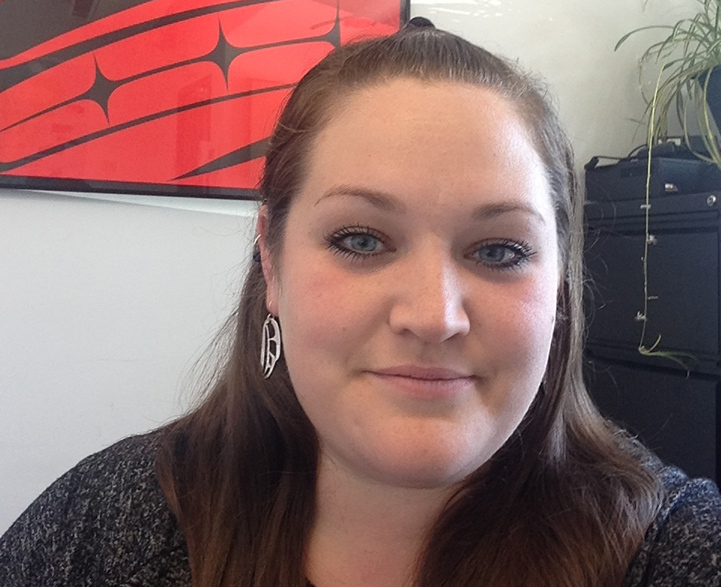 Nyla first moved to Xaayda Gwaay.yaay Haida Gwaii in 2013 and began working full-time with Taan Forest in May 2015. Since then, Nyla has been responsible for managing silviculture surveys, survey reporting and associated data entry. She conducts monitoring on harvesting including windthrow monitoring and post-harvest inspections. She works with local contractors on silviculture projects such as planting and protector removal. She also works with local millers to manufacture planting stakes. She coordinates with the Cultural Wood Access Program in the inventory and tracking of monumental cedar. Nyla has been in the forest industry since 2014 and became a Registered Professional Forester in June 2017. Dang K’uuk ‘Iiwaangaa Doug was hired by Taan Forest in August of 2012.  He began working on the silviculture crew working on projects such as cone removal. Taan Forest has a variety of career paths and it didn’t take Doug long to broaden his forestry experience by moving into forest engineering and cultural identification. Dang K’uuk ‘Iiwaangaa completed the Council of Haida Nation Cultural Features Identification (CFI) course in January of 2015 making him CFI certified. This certification is imperative in Taan Forest’s ability to protect resource values and to manage our forests under the Haida Gwaii Land Use Objectives Order. Currently, Dang K’uuk ‘Iiwaangaa is working on the Taan Forest engineering crew. Kihl Kwiiyaas Guy was hired by Taan Forest in August of 2012 to be part of the silvicuture crew working on several different projects. He progressed quickly and was keen to learn a variety of aspects of forestry. 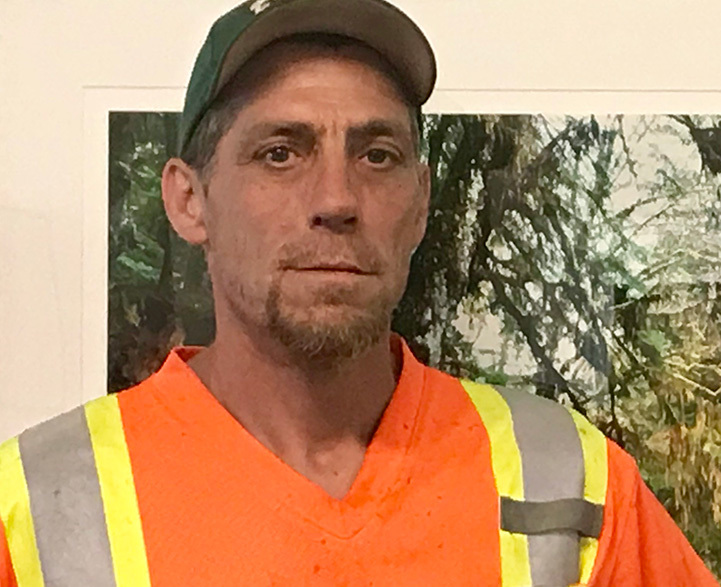 Expanding his forestry experience by working on the engineering crew, Kihl Kwiiyaas completed the Council of Haida Nation Cultural Features Identification (CFI) course in January of 2015. As a CFI certified surveyor, Kihl Kwiiyaas was able to use his knowledge to help protect Xaayda Gwaay.yaay’s diverse resource values. Taan Forest depends on Kihl Kwiiyaas to help meet the company's goals as a steward of the land. 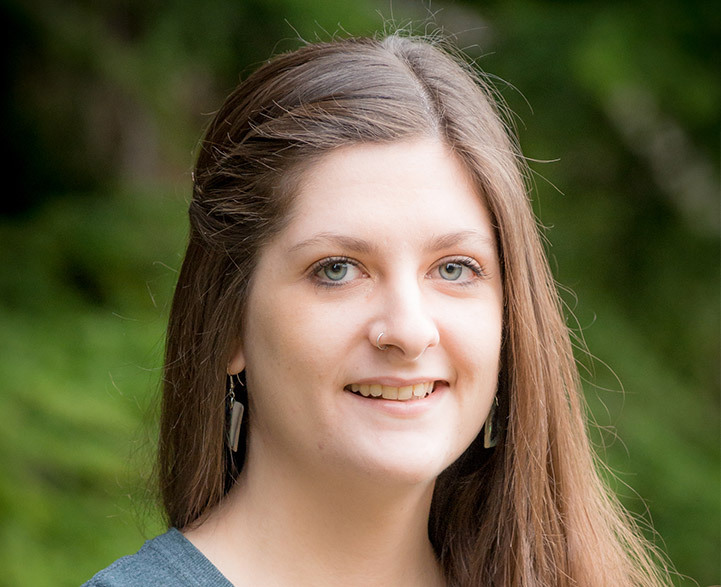 SGid Gaa.uuldangwaay was born and raised in HlGaagilda Skidegate and recently returned to Xaayda Gwaay.yaay Haida Gwaii in the spring to take on the role of Taan Forestry Assistant. This position includes a wide variety of tasks - from conducting silviculture surveys to supervising the planting of trees. SGid Gaa.uuldangwaay comes from a family deeply rooted in the forestry industry; his father is a long-time faller and his younger brother operates logging machinery. Gulxaa Gwaay Jaad was born and raised on Xaayda Gwaay.yaay Haida Gwaii. Gulxaa Gwaay Jaad was hired in 2018 to be Taan Forest’s Administrative Assistant and is excited to join the Taan Forest Team. She worked many jobs on Xaayda Gwaay.yaay, principally in retail, tourism and bookkeeping positions. In her new role, she is looking forward to new challenges and helping Taan Forest with their mandate for sustainable forestry. Isidro is one of the accountants of Taan Forest. Isidro was a temp for six months then was hired full time in August of 2014. 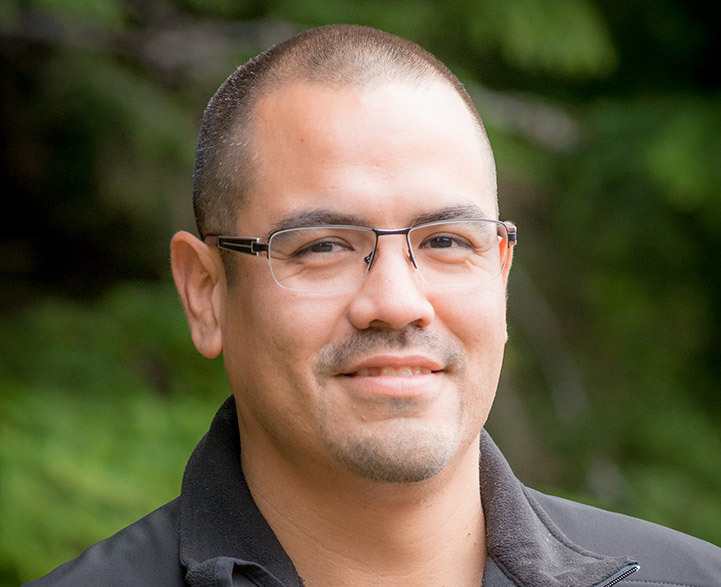 Isidro is the bridge between Taan Forest in HlGaagilda and the administration in the Tsleil Waututh North Vancouver accounting office. Helen Perry is the Log Administrator for Taan Forest. She is responsible for managing production. This includes daily production, inventories for each camp, barging to Prince Rupert and Howe Sound, provincial and federal permits for export, Order in Council and surplus volume approvals for export, invoicing, boom line-ups for custom cutting at various mills, letters of credit for international shipments and various other shipping documents. Helen has worked in the forest industry since 1988 and with Taan Forest since 2012. Dave travels the globe looking for opportunities to improve the financial returns of Taan Forest log sorts by better markets and lumber sales. He works with operations to improve and change log specifications to meet customer specifications. He is instrumental in developing more lumber sales options with the custom cut group. Mike was contracted in 2011 to develop and present a business plan for Taan Forest’s entry into the lumber industry. 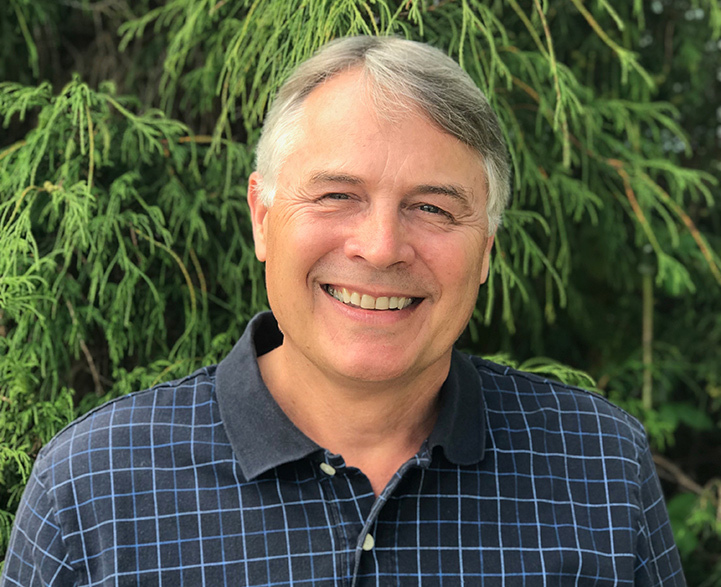 Mike’s management experience at large forest products companies dates back to 1988 in sawmill operations and sales/marketing to offshore and North American markets. Mike’s role at Taan Forest is implementing and managing custom cut lumber programs and continued wood products business development with a focus on pursuing value-added products and manufacturing opportunities. Guy joined Taan Forest in 2017. Previously, Guy was in a production and sales management role with Western Forest Products for seven years. Guy is responsible for the development and growth of Taan Forest's lumber business. While currently focused on yellow cedar, growth into hemlock and sitka spruce are to follow. In addition, Guy provides production consultation for island production opportunities as Taan Forest focuses on its key objectives. Guy holds a Bachelor of Science in Forestry with a major in Wood Products Processing from the University of British Columbia. 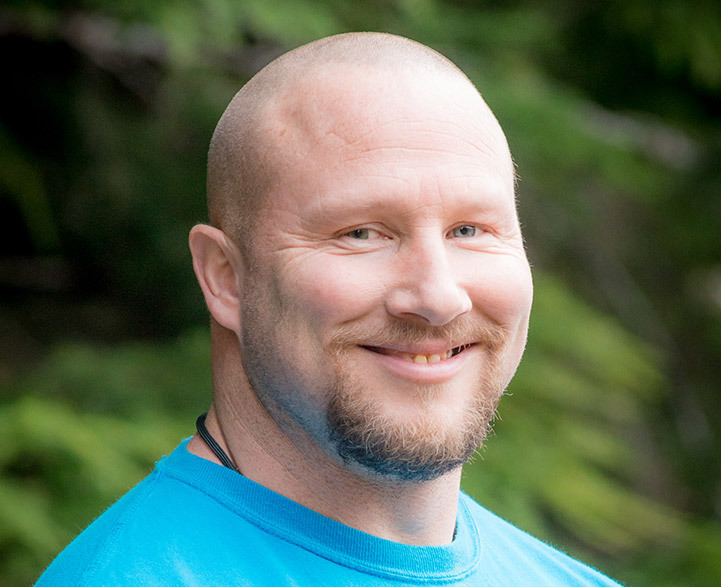 Guy has worked in the forest industry on coastal British Columbia since 2001.